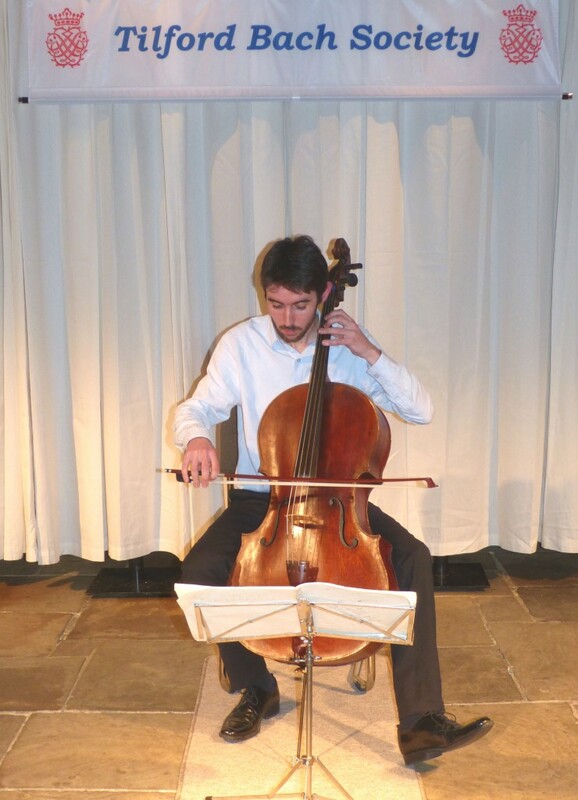 Philip Higham’s recital of three Bach cello suites at St Andrew’s Church last Saturday was a fascinating mix of young and old. Philip is one of Britain’s youngest and most successful cellists, his debut recording in 2013 having been highly acclaimed by BBC Music Magazine and Gramophone Magazine. But the cello he plays is nearly as old as JS Bach himself, made in 1697 by Carlo Giuseppe Testore of Milan. In Philip’s hands, the instrument spoke eloquently with deep resonance and a beautiful mellow tone. Bach’s cello suites mark a revolution in composition for the instrument, releasing it from the restrictions of playing a single line of melody and enabling it to give the impression of polyphony through double-stopping and broken chords—all, as Philip explained, presenting challenges for the player but resulting in some of the most expressive instrumental music ever written. Another interesting touch was that Philip played the suites, not from a modern printed version but from a facsimile of the original manuscript, elegantly transcribed by Bach’s wife, Anna Magdalena. Philip Higham has been described as ‘possessing that rare combination of refined technique with subtle and expressive musicianship… all the qualities of a world-class artist’ (The Strad), and has been praised for his‘expansive but tender playing’ (Gramophone). It is these qualities that distinguish him as one of the most prominent young cellists from the UK. Already in high demand, in recent months Philip has appeared as soloist with the Philharmonia Orchestra, the Hallé Orchestra at Bridgewater Hall (broadcast by BBC Radio 3), the Royal Northern Sinfonia and Bournemouth Symphony Orchestra. He has given recitals at the Wigmore Hall, St. John’s Smith Square, Brighton Festival, the City of London Festival, Gower Festival and Lichfield Festival, and further afield in Germany and Istanbul. The 2013/14 season saw Philip’s USA debut at the Phillips Collection in Washington and a concert as part of the Britten Centenary in Aldeburgh (broadcast by BBC Radio 3). Upcoming concerts include appearances at the West Cork Chamber Music Festival, Three Choirs Festival, Branscombe Festival and Salisbury Festival, a performance of the complete Bach Suites in Tokyo at the Musashino Cultural Foundation, and a return visit to the Wigmore Hall. In 2013 Delphian Records released Philip’s debut recording of the Britten Solo Suites to critical acclaim. The disc won the title of ‘Instrumental disc of the month’ in Gramophone Magazine and ‘Instrumental Choice’ in BBC Music Magazine, being lauded as ‘A 5-star performance’. 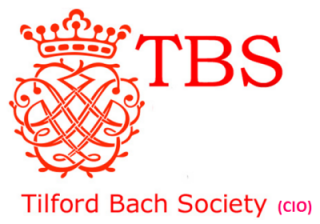 In 2014 Philip embarks on a keenly-awaited recording of the complete Bach Suites due for release in 2015. Born in Edinburgh, Philip studied at the RNCM with Emma Ferrand and Ralph Kirshbaum. Early in his career he won top prizes at major international competitions including 1st Prize in the 2008 Bach Leipzig and 2009 Lutoslawski Competitions, and 2nd Prize in the 2010 Feuermann Competition. He was selected by the Young Classical Artist Trust in 2009. Philip plays a fine Milanese cello by Carlo Giuseppe Testore, made in 1697.